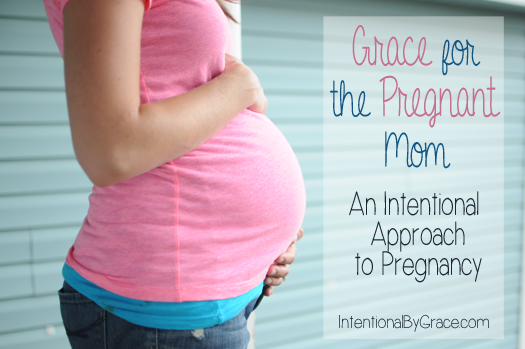 Below you will find all the posts on Intentional By Grace about Pregnancy & Childbirth. See all our archives here. Pregnancy: A Blessing or Just Another Thing to Complain About? Are You Trusting God with Your Family Size? How to Celebrate a Baby! Why Am I Afraid to Become a Mother?